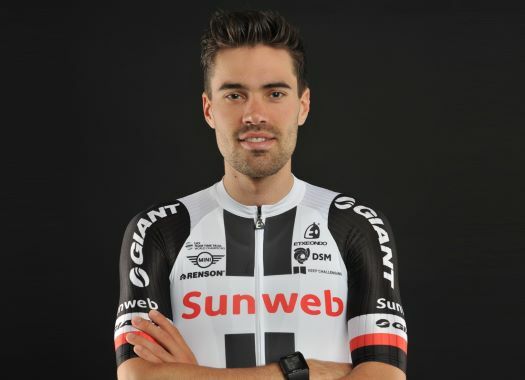 Team Sunweb's Tom Dumoulin doesn't think the route of the 2019 Tour de France suit riders of his characteristics. The Dutchman, who finished second in the 2018 edition of the race, is a time trialist that is also strong in the mountains, but the lack of time trial kilometres can be considered a disadvantage for him. "It’s a very tough route," he commented. "Of course more individual time trial kilometres would have been better, so it’s not an ideal course for me, but that was also the case this year. "There’s a lot of high climbing (2000+m) with emphasis on the second half of the Tour with the Pyrenees and the Alps to be decisive." Dumoulin has stated that the 2019 Tour de France was going to be his main objective for the upcoming season. But rumours indicate that the Giro d'Italia will include more time trial kilometres, which could put the 2017 winner of the race to question his calendar for the 2019 season.